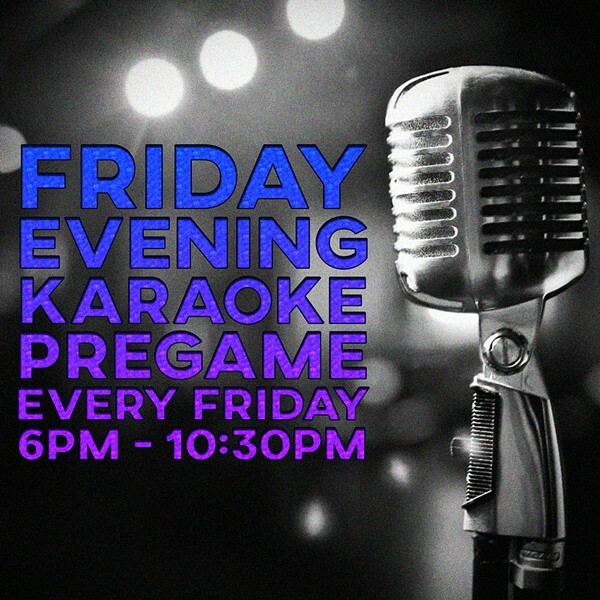 Friday Evening Karaoke Pregame | Pop's Bar & Grill | Nightlife | Style Weekly - Richmond, VA local news, arts, and events. Get your weekend off to a good start with friday pregame. It features both karaoke and requests, so you can choose to sing you favorite song, or hear it performed by the actual artist. Stay tuned and follo social media to stay up to date with weekly karaoke food and drink specials.